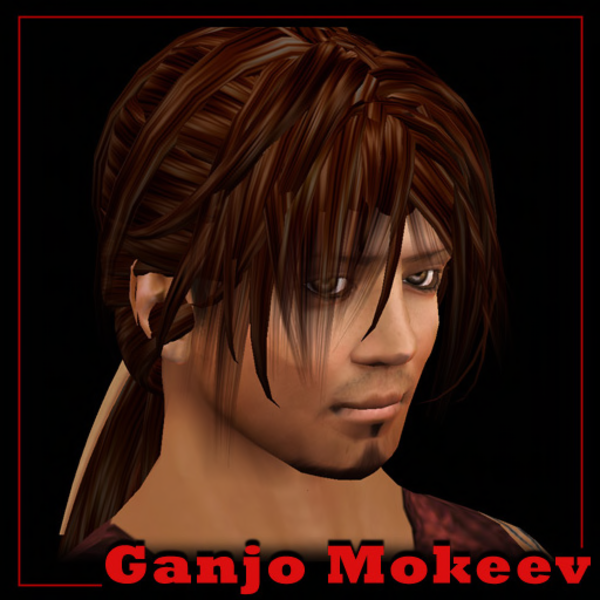 Ganjo is an awesome person and a WONDERFUL friend! Always a pleasure to be around, talk to, and listen live! Hugs my friend!! !